"This work reveals for the first time that early HBV [Hepatitis B] vaccination induces impairments in behavior and hippocampal neurogenesis. This work provides innovative data supporting the long suspected potential association of HBV with certain neuropsychiatric disorders such as autism and multiple sclerosis." GUANDONG, China —Sun Yat-sen University's (a Top 10 university in China) Dr. Zhibin Yao is not a household name in the American autism community, but perhaps he should be. 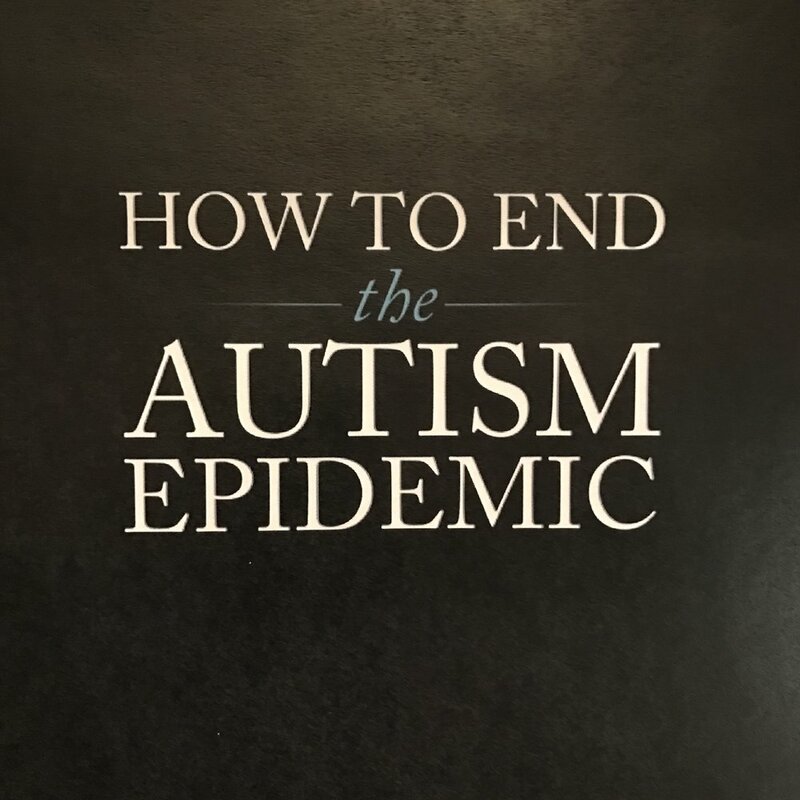 Not only is he American-educated (University of Pittsburgh) and the author of 33 peer-reviewed studies, but he's also the lead author of two of the most important biological studies ever done analyzing how, exactly, a vaccine can cause autism. This is the first study to test the effects of immune activation by vaccination on brain development. All other studies of immune activation have used essentially pathological conditions that mimic infection and induce a strong fever. A criticism I have heard often from vaccine advocates is that the immune activation experiments are not relevant to vaccines because vaccines cause a milder immune activation than injections of poly-IC or lipopolysaccharide (two types of immune system activators). This new study demonstrates that vaccines can affect brain development via immune activation. Hence, the immune activation experiments are relevant to vaccines…The hep B vaccine increased IL-6 in the hippocampus (the only brain region analyzed for cytokines). Despite its importance, explaining Dr. Yao's 2015 paper to the average person wasn't easy, partly because his study covered a number of other topics, meaning you had to isolate the data that implicated the Hepatitis B vaccine, and then explain it. 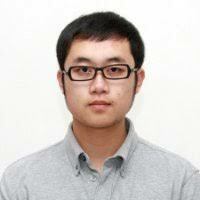 With his next paper, however, Dr. Yao and his team made explaining everything much easier, and left very little to interpretation. 1. The HBV vaccine negatively impacted the behavior of mice. Specifically, the HBV mice (those that were vaccinated with Hepatitis B vaccine) showed a "significant decrease in locomotion" and "increased anxiety." 2. The HBV vaccine mice experienced a spike in the cytokine IL-6. The authors noted that the HBV mice showed "significantly increased" IL-6, which we know is a biomarker for autism. 3. It took time for the neurological impact of HBV vaccine to manifest. "...the significant difference found in the present study is between the immunized mice and the control mice, rather than between the mice of 8-week-old and the mice of another age. Therefore, this difference does reflect the effects of the neonatal vaccination. The mechanism underlying the latency and transient phenomenon is very complex and needs further studies for well understanding, because such latency involves many aspects of the immune responses in the periphery and CNS as well as neural plasticity." 4. They concluded with a statement that, in a sane world, would prompt the immediate cessation of Hepatitis B vaccine administration to babies. Get notified when I have new articles. Jul 2 New Study: Hep B vaccine "may have adverse implications for brain development and cognition"